Airtel is one of the top network carriers of India. In states like Punjab, there is plenty of subscribers of Airtel. If you are the one of them, then here are the internet plans or GPRS packs of airtel that you can use to browse internet and for downloading purposes. The GPRS packs are given for both prepaid and postpaid users. 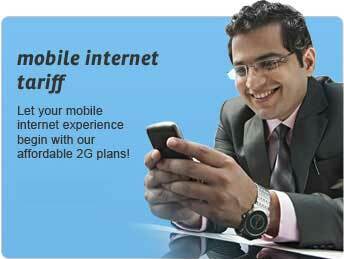 These are the current mobile internet plans offered by Airtel India in the area of Punjab. Internet Packs For Airtel Prepaid Users: Following are the GPRS or 2G data plans that are being offered to Airtel Prepaid Users of Punjab. Internet packs varies from price 22 Rs to Rs. 246. Internet Packs For Airtel Postpaid Users: There are only two plans offered to postpaid users. Details about these two postpaid internet packs are given below.